FINALLY!!! CAPTAIN MIKE RAY HAS A BOOK FOR X-PLANE!!! 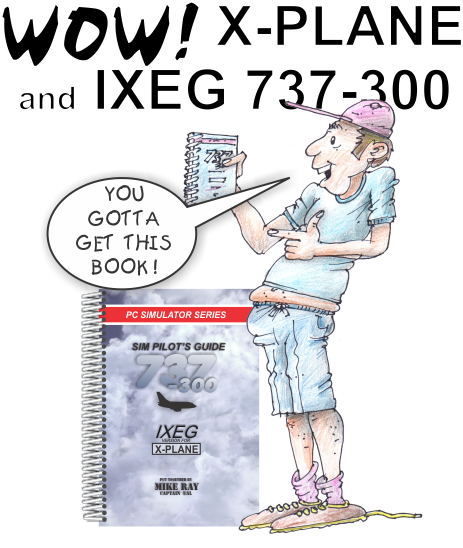 Captain Mike Ray has prepared a very special book specifically for the IXEG-737-300 operating in the X-PLANE universe. Written for FLIGHT SIMMERS, both newbies and Old Timers.